Drive just an hour and a half from Cape Town along South Africa’s wild West Coast and you will found the tiny town of Langebaan. 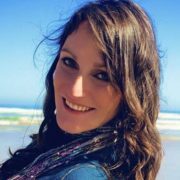 Today my guest blogger, Janine, shares some of her favourite things to do in Langebaan. 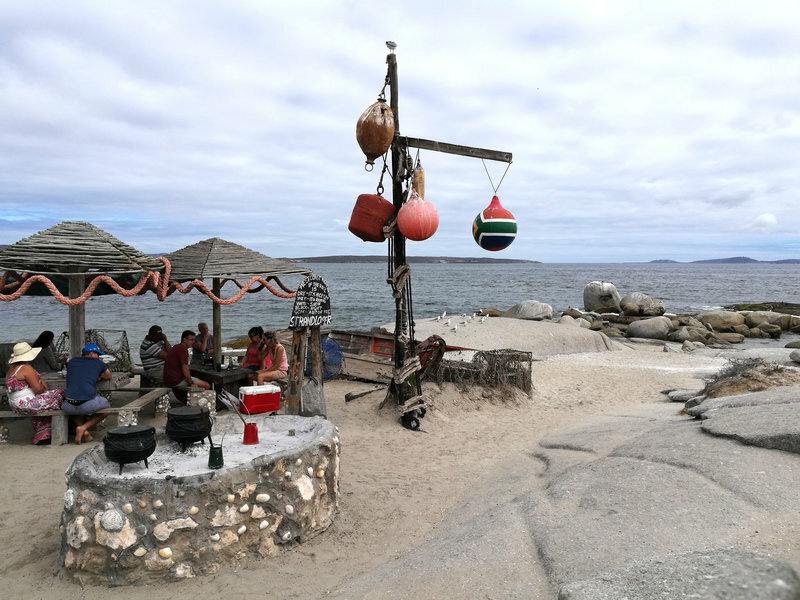 With its roots as a quaint fishing village, today Langebaan is somewhat of a tourist haven with locals and foreigners alike flocking to this holiday town over the summer. 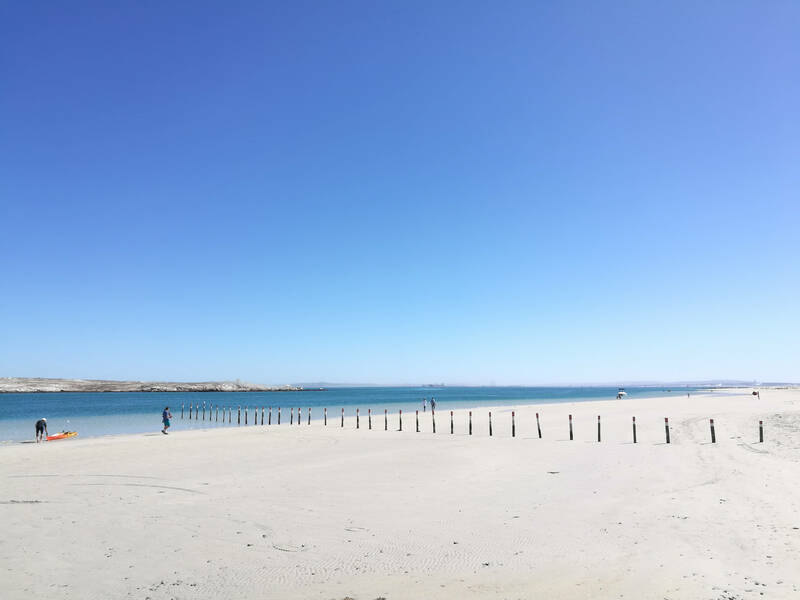 Its turquoise waters and pristine beaches are no doubt the calling card for many a sun-seeker, but there is so much to do in Langebaan all year round! Langebaan is a kitesurfing mecca. With its shallow waters and consistent wind it attracts kitesurfers from all over the world. 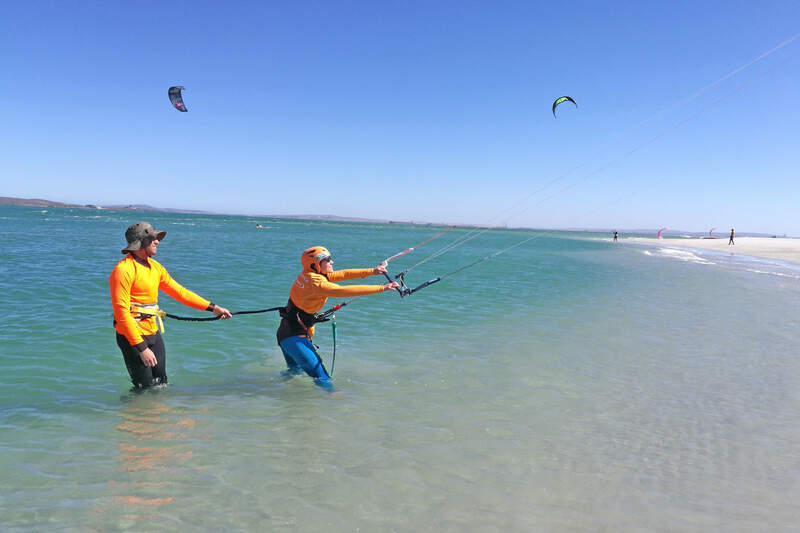 Unlike Blouberg and Big Bay in Cape Town, Langebaan offers a protected lagoon with no waves making it a great place for learning how to kitesurf. However, be warned – we don’t recommend trying this activity on your own! Be sure to hook up with a reputable kitesurf specialist tour company like Planet Kitesurf Holidays. They can recommend the best place to stay and most importantly what school to book your equipment and lessons through. I did my lessons through Windtown which is located just a short walk up the main street and has a friendly gaggle of young instructors that are eager to assist. Having the right instructor can really make or break the learning experience and the right equipment ensures your safety! Windtown also has a safety boat on hand for all their clients so you can rest assured that you will never get into too much trouble! While not your big five safari experience, Thali Thali Game Lodge, just outside of Langebaan, offers a unique introduction into the world of wildlife. 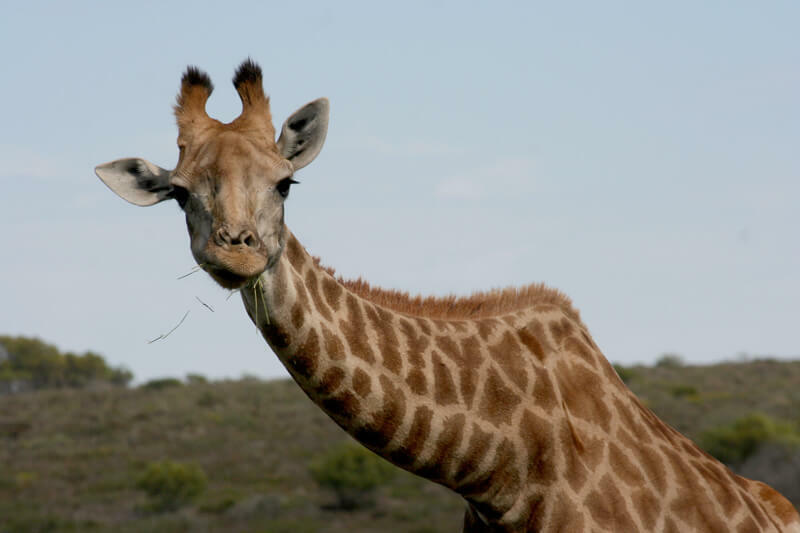 This small private game reserve gives first time safari goers the opportunity to see ostriches, eland, zebra, sable and giraffe while bumbling along on an open safari vehicle. Their restaurant is an awesome spot to stop for a hearty lunch and I firmly recommend one of their massive burgers. They have recently upgraded and added some safari tents to the reserve if you are looking for somewhere different to lay down your head for the night. 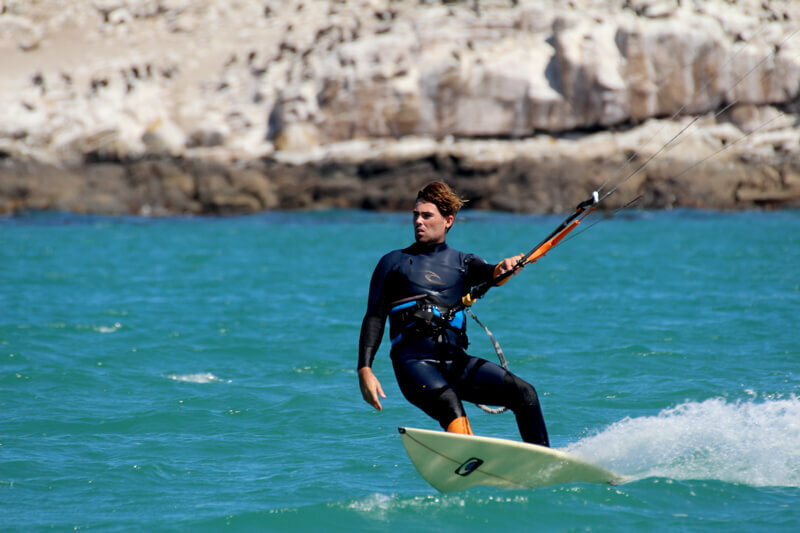 While the waters of Langebaan may be a haven for kitesurfing enthusiasts, mountain bikers flock to the area for the trails on offer at West Coast National Park. 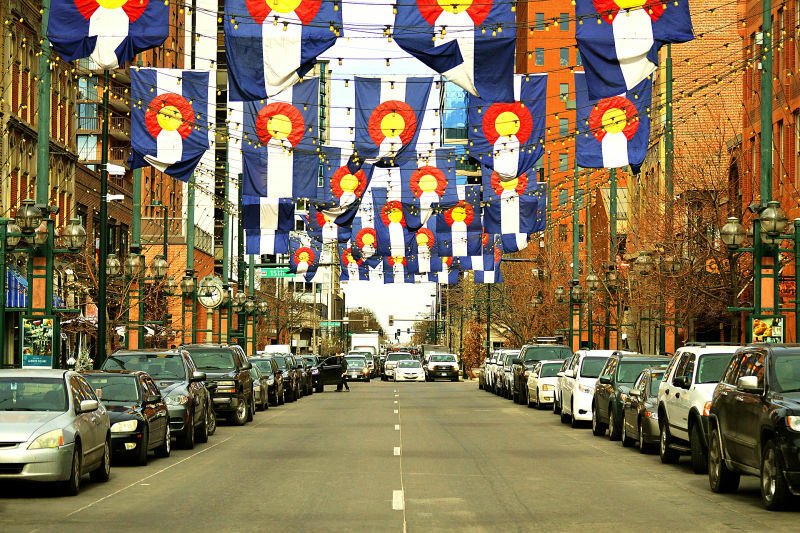 This national park offers a host of mountain biking trails from novice to the more advanced. The 10km cycle we did provided us with spectacular views over the turquoise lagoon and a rest stop at the bird eye saw us taking pictures of hundreds of pink flamingos. 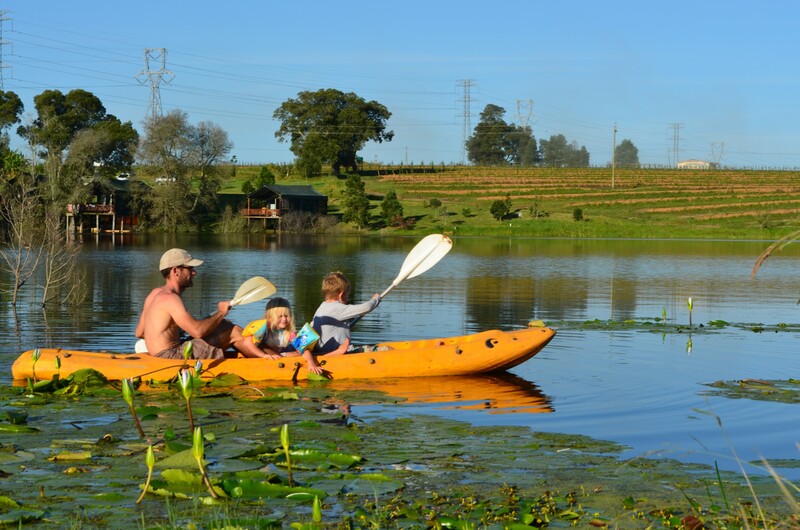 While cycling through the reserve you may even get to see tortoises, a myriad of bird species or even a caracal if you are really lucky! Langebaan’s lagoon offers a variety of nooks and crannies which are perfect for exploring on a stand up paddle board. You can rent these from Windtown and spend a couple of hours paddling around the island or exploring some of the hidden beaches along the coastline. For those looking for a full day affair do a tour to Kraalbaai, located within the national park. Here you will be forgiven for thinking you are on a paradise island as you see sand sharks in the crystal clear waters beneath your board or marvel at the cute houseboats moored in the bay. Kraalbaai is also where Eve’s Footprint was discovered. This footprint is said to be the oldest known footprint of modern humankind. A trip to Langebaan wouldn’t be complete without a visit to Die Strandloper. Lunch lazily rolls into dinner here with a ten course menu made fresh on the fires. Traditional South African cuisine is served right off the coals as you sit with your toes in the sand on the beach. You can look forward to mussels, fish curry and braaied snoek while a cleaned mussel shell is your eating utensil. This is not fine dining – it’s about relaxing and whiling the day away with friends and family in the sun. Come hungry but try not to indulge too much in the delicious breads on offer, the real good stuff comes closer to the end. You have to try the lamb bredie and West Coast rock lobster – you will not be dissapointed. While Langebaan’s consistent South Easterly wind draws plenty a kitesurfer to its shores it is also a siren call for sailors. Regattas are held here on a regular basis on everything from the tiniest optimist to racing keelboats and Hobie Tigers. For those who already know a thing or two about sailing you can rent a hobie from the local sailing shop or even do your full RYA sail training at the centre at Mykonos. Alternatively, if it’s just a lazy sundowner cruise you are after head down to the marina at Mykonos and join the catamaran on a trip out into the bay. In spring time Langebaan blooms with brightly coloured flowers. The flower season lasts just a few short weeks in August and September but its well worth a visit to Langebaan during this time, even just for a day trip. During season, the West Coast National Park opens up their Postberg section to visitors and it is here where the flowers are normally at their finest. You can look forward to seeing the fields come alive with carpets of white, orange, pink and purple. The views over the lagoon from this section of the park, which is closed to the public for the rest of the year, are also spectacular. 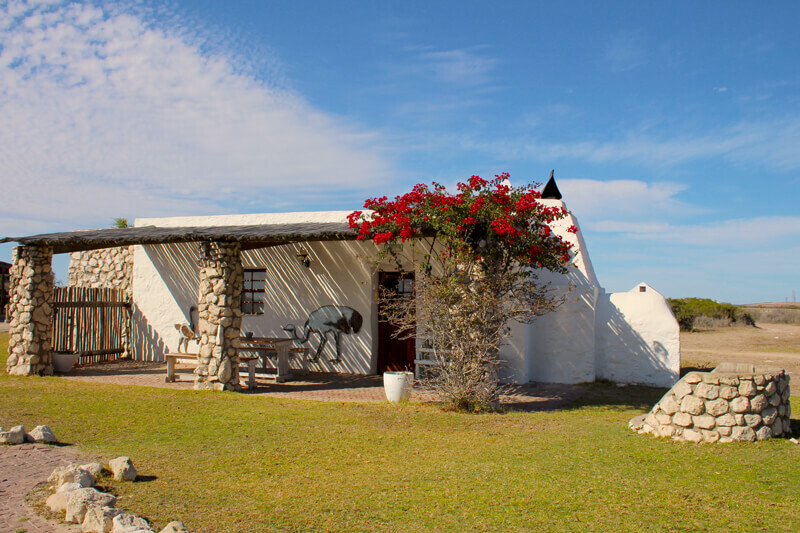 In the center of town you will find the Langebaan Country Estate. Open to day visitors the estate offers a spa, swimming pool, bowls club, children’s entertainment centre, a number of walking and mountain biking trails as well as tennis and netball courts. However, the shining glory of the estate is the eighteen hole Gary Player designed golf course at its centre, complete with driving range. For those who aren’t golfing aficionados but would like to knock around a few balls, there is also a putt putt area and fun 18 hole Mashie course that is great for a few laughs! Flamingos Nightclub in Langebaan is somewhat of an institution and is a must-do if you are up for a few laughs. They are proud of their ‘cheap drinks and insane music’ and it is safe to say that this isn’t a classy establishment. If you want to dance the night way to some good 90s tunes or sokkie at a typical South African disco then Flamingos is the place to be! 10. Eat, drink, sleep – repeat! Ultimately the most important thing and the reason why you should go to Langebaan is simply to relax. Days are best spent with a good book on the beach before heading off to one of the area’s fantastic little restaurants for a hearty home cooked meal. Some of our beachfront favourites include Pearly’s for good pizzas and stunning views, Kokomo’s Beach Bar for an evening cocktail watching the sunset and Marcs Beach Bar for big servings and great service with a fun atmosphere. 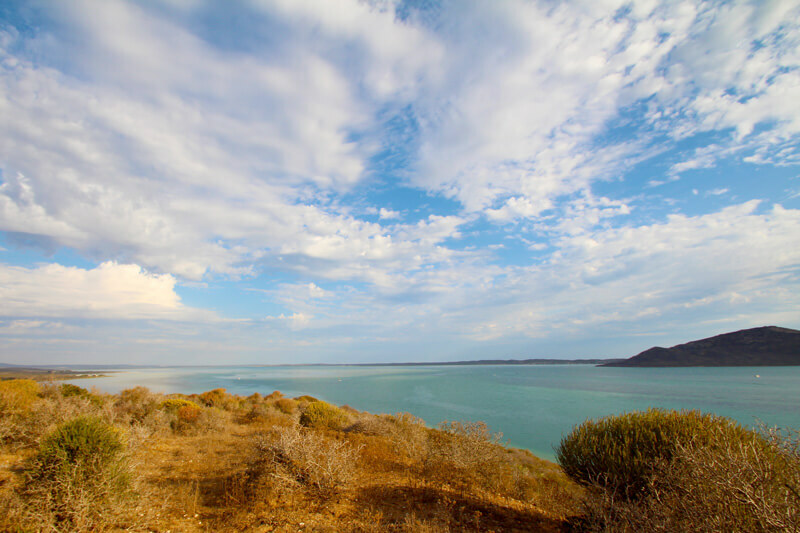 If you want to venture further afield the nearby area of Darling also has some fantastic wineries and even a brewery. 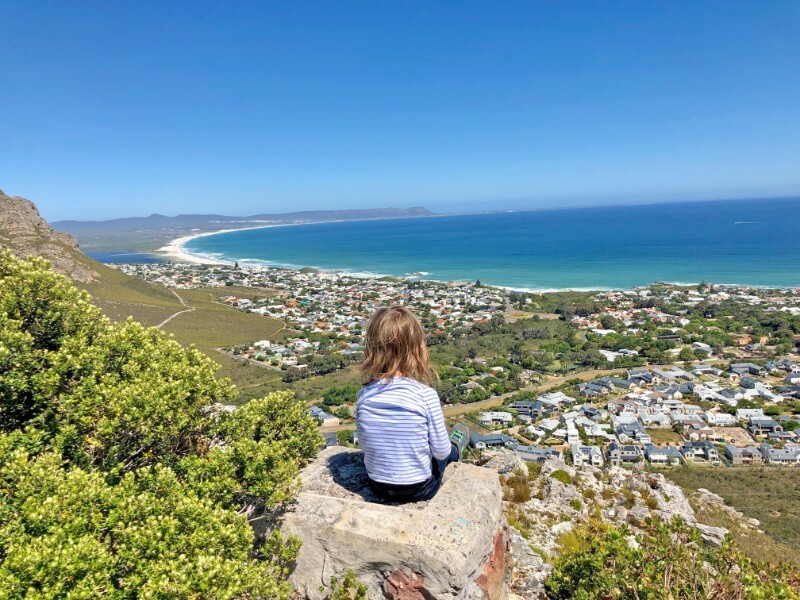 As you can see the small town of Langebaan has plenty of things to do for everyone – adventure junkies, nature lovers and committed foodies. Why not plan your next weekend away at this top South African small town. 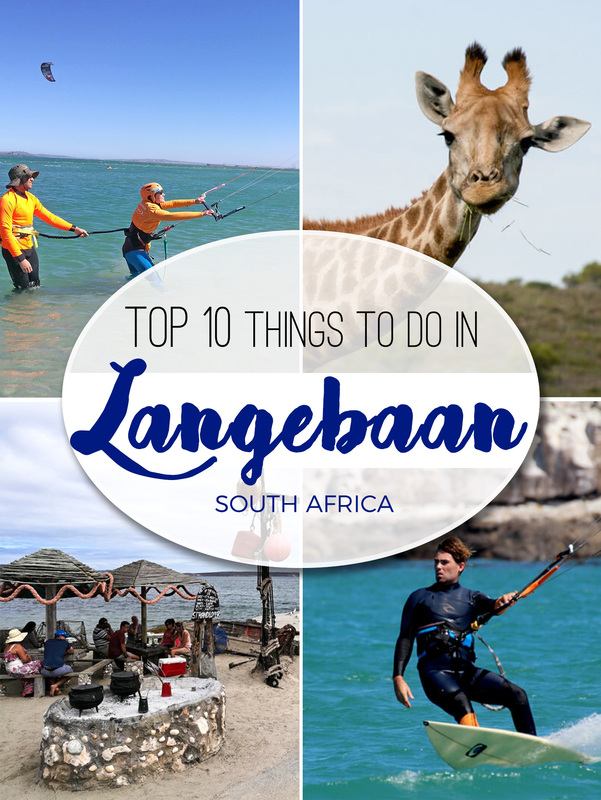 And if Langebaan is already on your regular getaway list let me know in the comments below what is YOUR best thing to do in Langebaan. Janine Avery is the first to confess that she has been bitten by the travel bug … badly. Raised by a menagerie of artists, creatives, scientists, researchers, biologists and botanists she is a lover of all things travel from basic tenting with creepy crawlies to lazing in luxury lodges. Janine is also passionate about many things, the ocean being her first love. Among her other passions, dabbling in digital marketing, spreading messages on social media, and taking audiences on a journey through her travel stories rank high on her list of priorities as she dons the hat of marketing manager at Planet Travel Holidays. Janine Avery is the brains behind 5 Star Stories, a digital marketing company offering bespoke content and social media services to the luxury and travel trade. Raised by a menagerie of artists, creatives, scientists, researchers, biologists and botanists she Janine is a lover of all things travel from basic tenting to lazing in luxury lodges. She also loves to dabble in digital marketing, spread messages on social media, and take audiences on a journey through her travel stories.